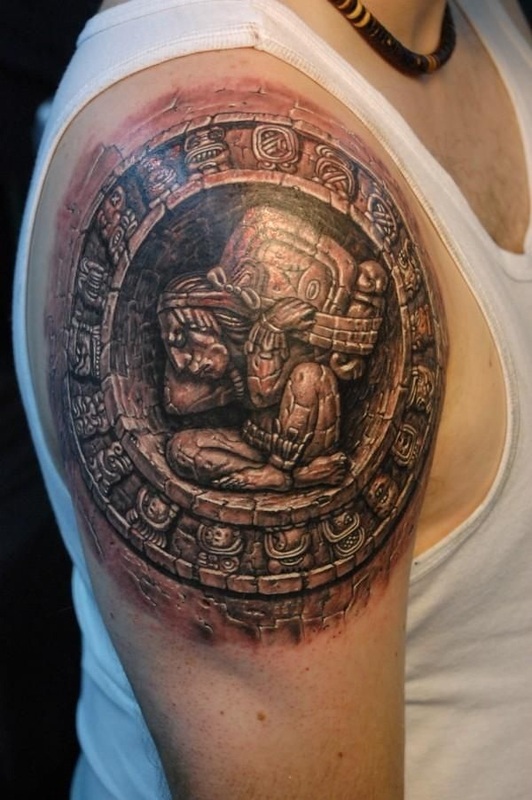 The ancient Aztec art form has caught the attention of many over the ages. 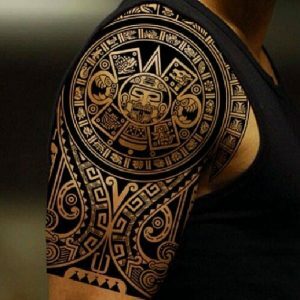 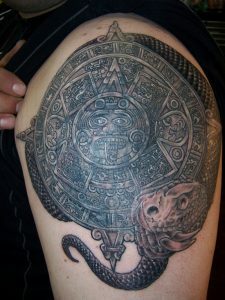 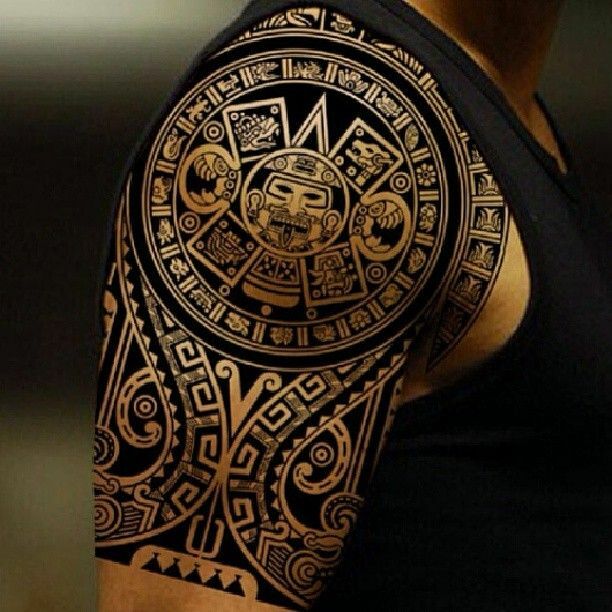 A lot of meanings are attached to the Aztec tattoos. The traditional patterns, shapes, and symbols of the Aztec era have allured people to the idea of having Aztec themed tattoos. The shoulder is an embodiment of strength. The idea of having a symbol of an ancient warrior with his weapon on the shoulder would bolster the personality of the person sporting the Aztec tattoo. 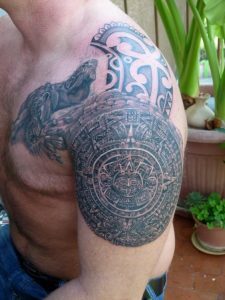 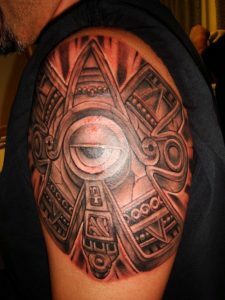 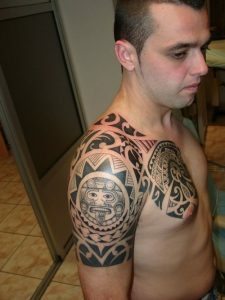 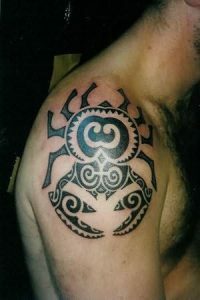 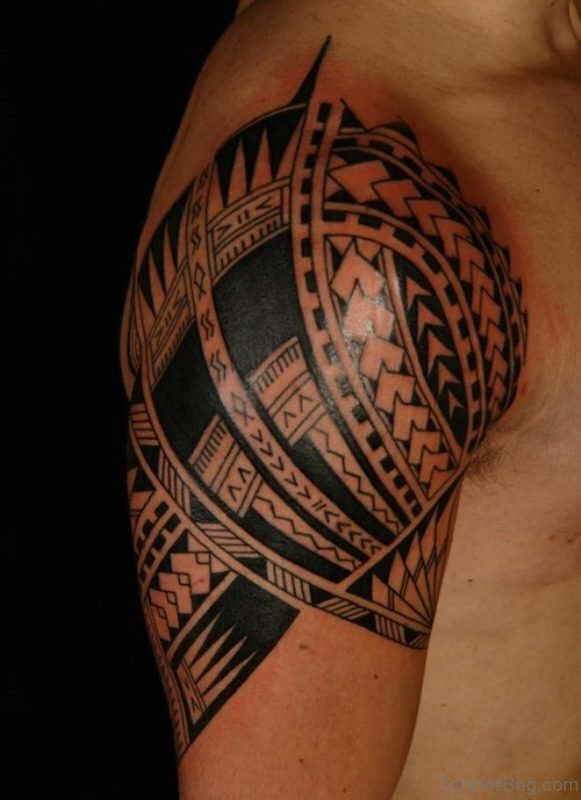 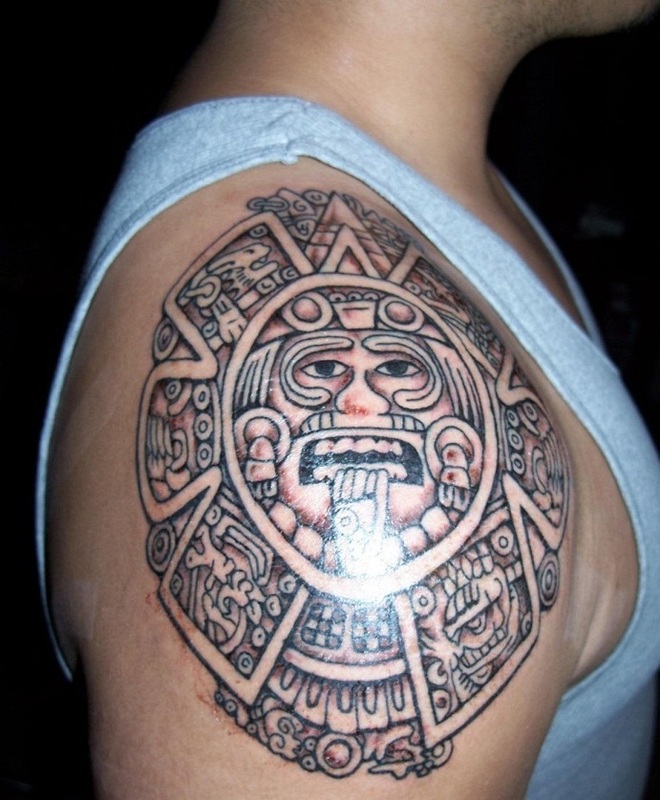 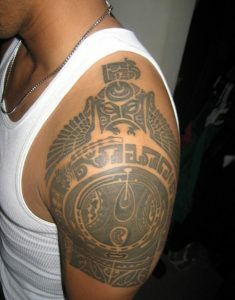 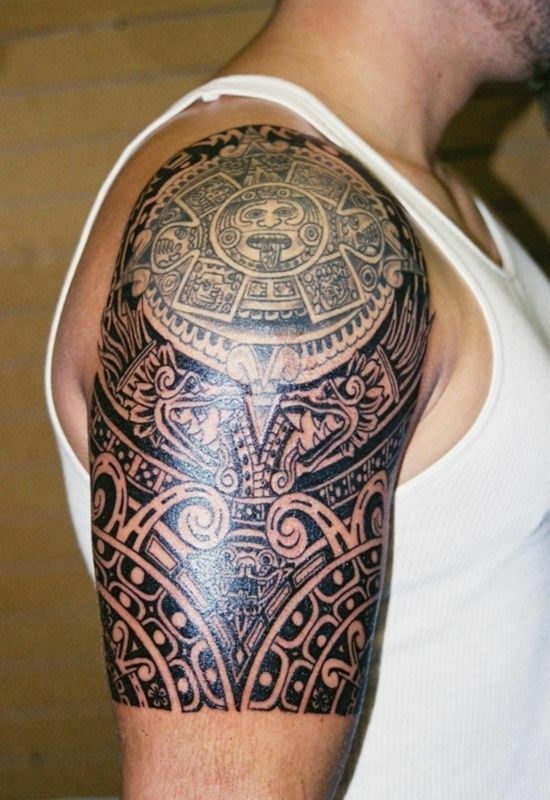 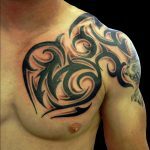 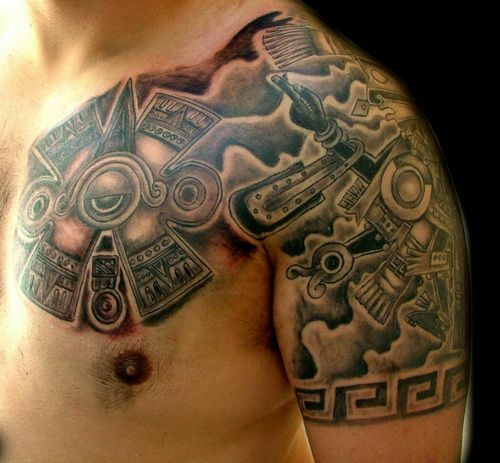 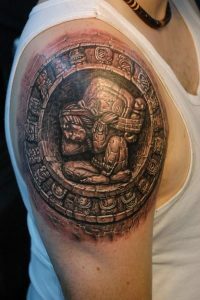 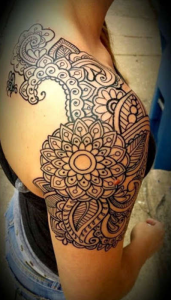 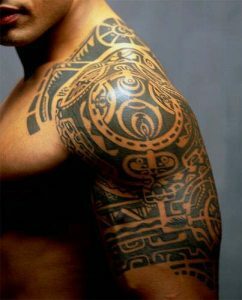 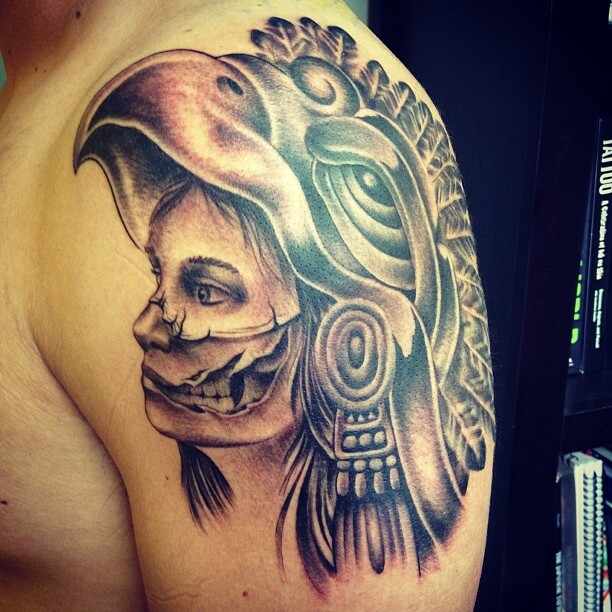 The Aztec shoulder tattoos are intricately designed and are very prominent. 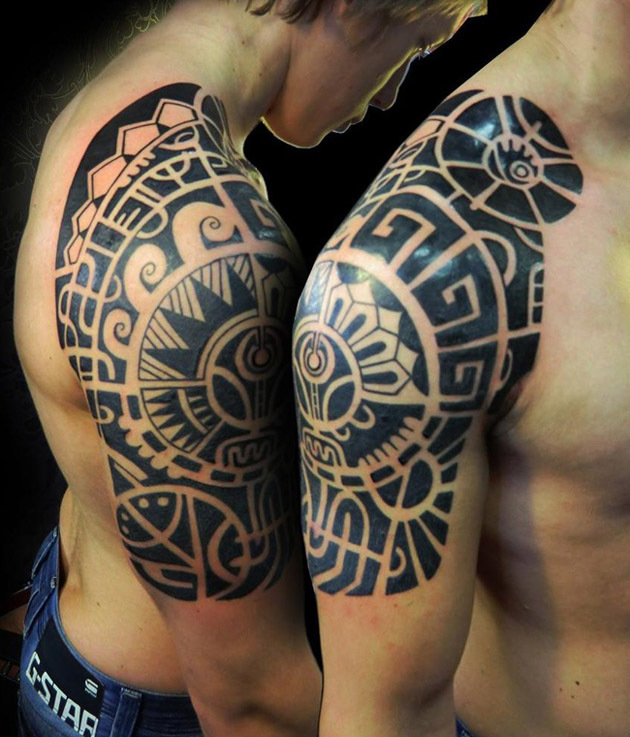 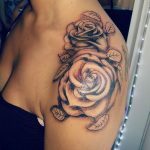 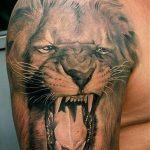 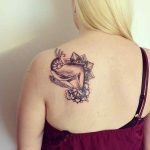 It goes without saying that these tattoos will provide a different meaning to your overall image.